Combined, JGC and Fluor have over 70 years of project experience in Canada and constructed over 48 LNG trains which accounts for over 159 mtpa globally. JGC Corporation engages in plant and facility engineering, procurement and construction (EPC) as its main business and also promotes a wide range of other business, including O&M services, business investment and operation, and the manufacturing of functional materials. 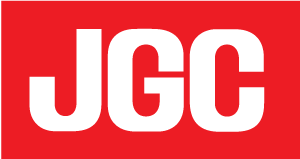 While JGC mainly operates in the oil and gas industries, including oil, natural gas, and petrochemicals, it is also engaged in wide-ranging infrastructure businesses. Fluor Corporation (NYSE: FLR) is a global engineering, procurement, fabrication, construction and maintenance (EPFCM) company that designs, builds and maintains capital-efficient facilities for its Clients on six continents. For more than a century, Fluor has served our Clients by delivering innovative and integrated solutions across the globe. With headquarters in Irving, Texas, Fluor has more than 56,000 employees and operates on six continents. 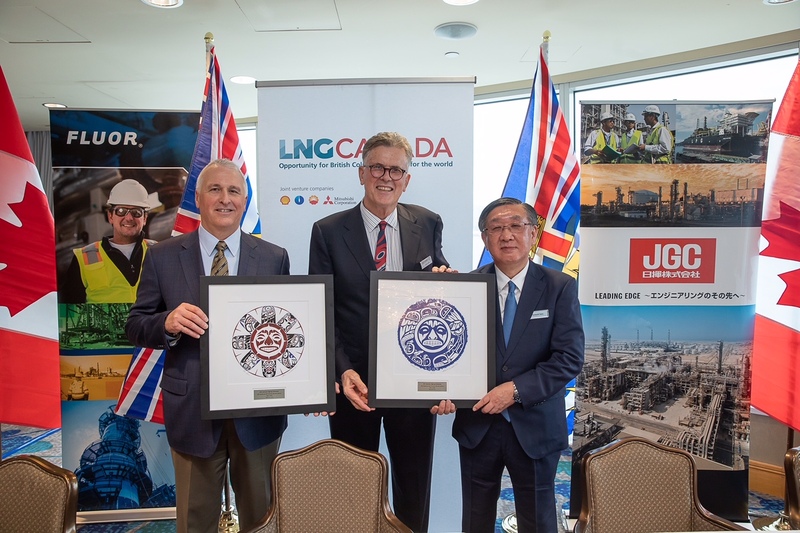 Pictured Left to Right: Fluor Group President, Energy & Chemicals, Jim Brittain; LNG Canada CEO, Andy Calitz; JGC Corporation Chairman and CEO Masayuki Sato.